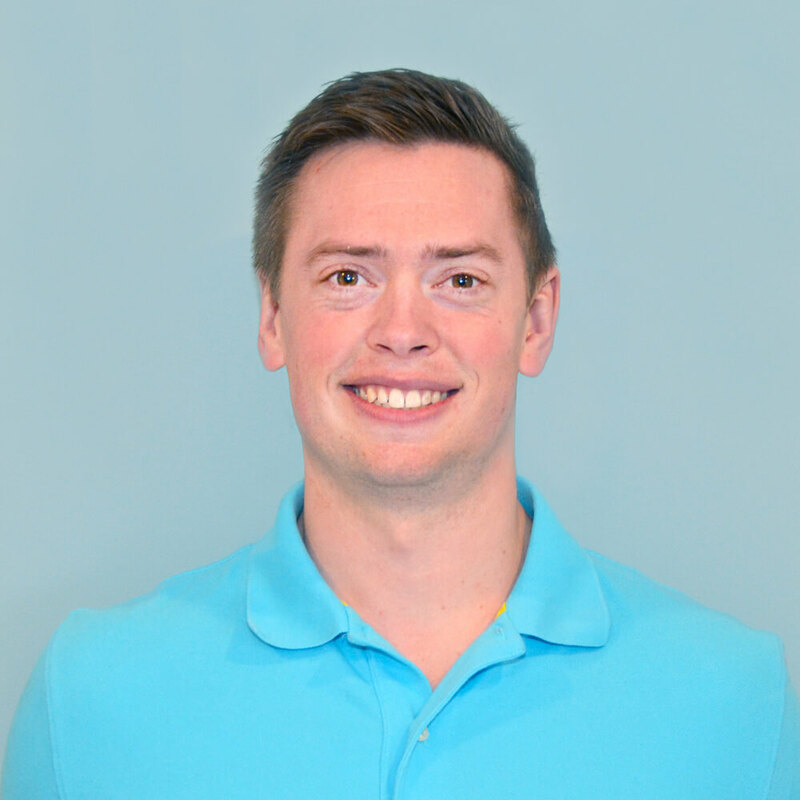 Nick brings over 5 years of experience utilizing aquatic treadmills to help aid his clients in achieving their goals in rehabilitation, training, and sport performance. He returns to Hydrathletics as the Research and Development Manager. Nick is in his late stages of completing his PhD in the Faculty of Medicine at the University of British Columbia. The aim of his research is to understand the cardiovascular responses to water immersion and specifically during aquatic treadmill running. On top of understanding the influence on the cardiovascular system during exercise, he aims to determine the short and long-term advantages of aquatic exercise for enhancing future on-land performance. Ultimately, he is passionate about continuing to remain on the leading edge of aquatic therapy research and applying these findings in order to ensure his clients have the best experience possible. On top of his work at Hydrathletics, Nick teaches in the School of Kinesiology and Health Studies at Queen’s University. His passion for education and learning is further demonstrated by presenting at various sports medicine conferences throughout North America. Prior to his return to Kingston, Nick spent two years working as the Sport Scientist for Field Hockey Canada helping prepare the Men’s National Field Hockey team for the 2016 Rio Olympic Games.